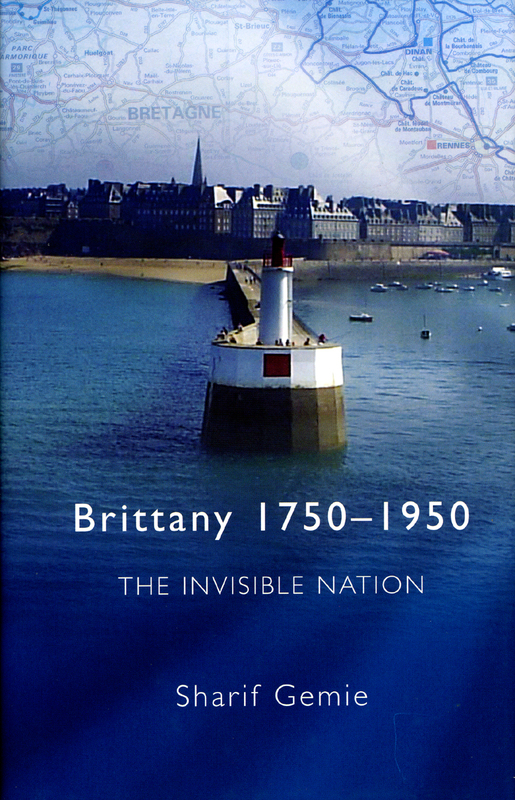 Incorporated into France nearly five hundred years ago, Brittany has never experienced a strong nationalist movement. However, somewhat paradoxically, in recent years signs of a sense of cultural separation from France have grown more evident, raising fundamental questions about the processes of nation formation. By covering two centuries of Breton history, Sharif Gemie provides a thorough grounding in the complex politics of identity in Brittany. Brittany’s conflicted status is elucidated through a discussion of how these notions of identity are represented in a variety of forms such as literature, political debates, festivals, and popular protest.